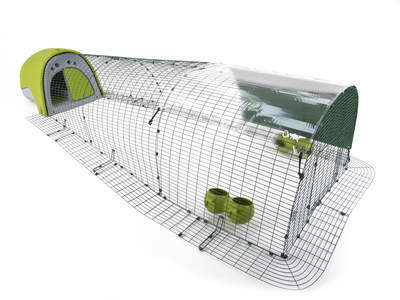 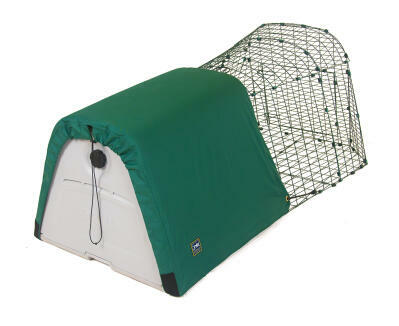 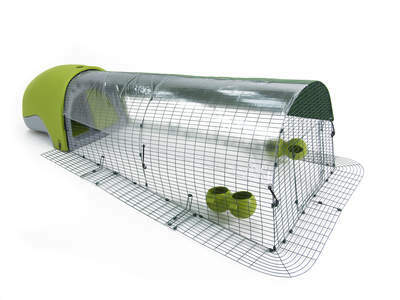 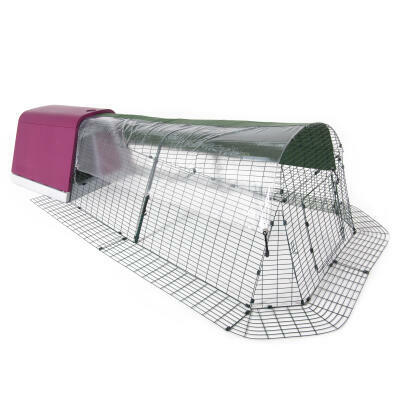 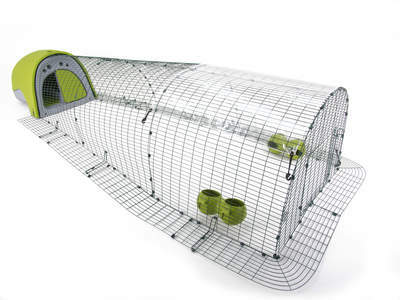 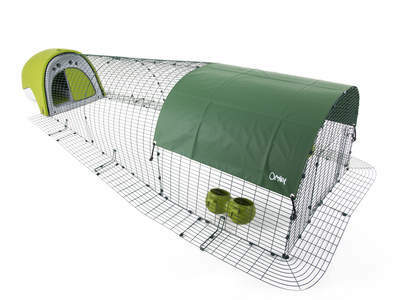 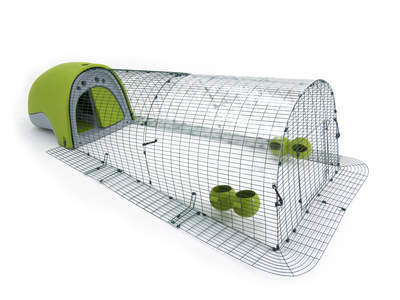 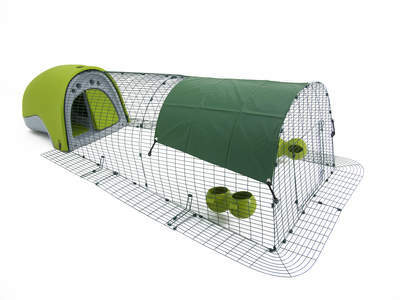 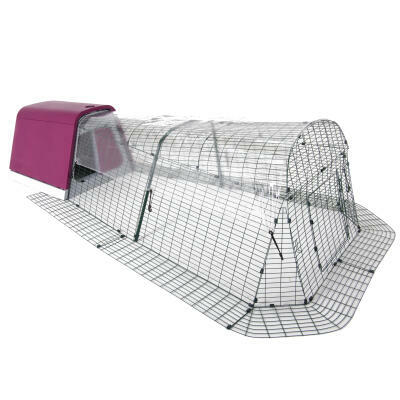 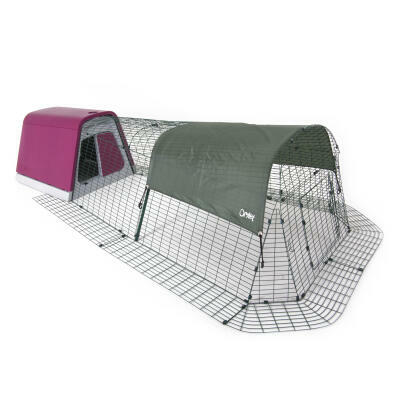 Keep your rabbits sheltered from the rain and shaded from the sun with an Eglu Hutch Cover. 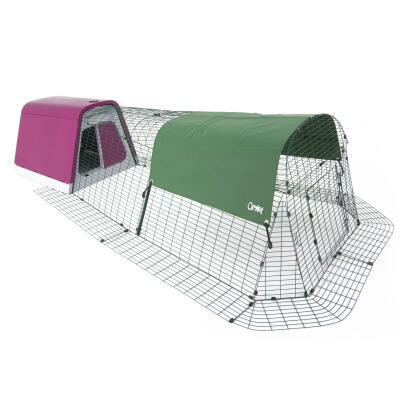 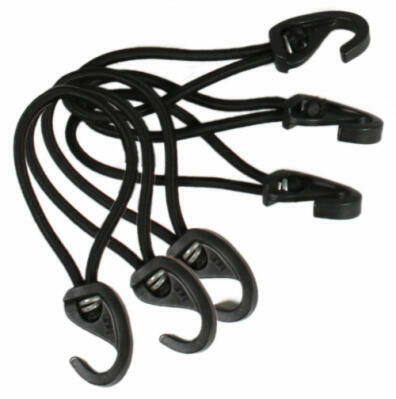 Choose from the Heavy Duty Covers for ultimate protection from wind and wet weather, or the Clear Covers for a combination of sunlight and shelter. 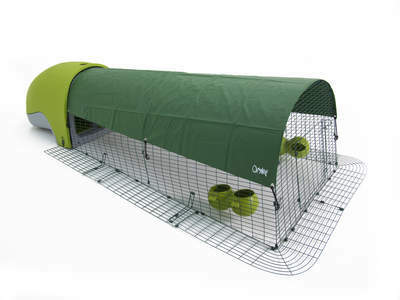 Can't decide which to get? 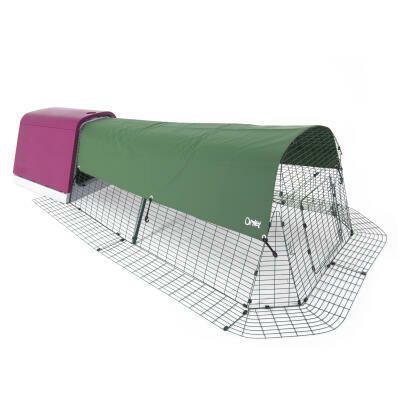 Our new Combi Covers offer the best of both worlds!